Gain fascinating insights into the lives of these gentle giants. 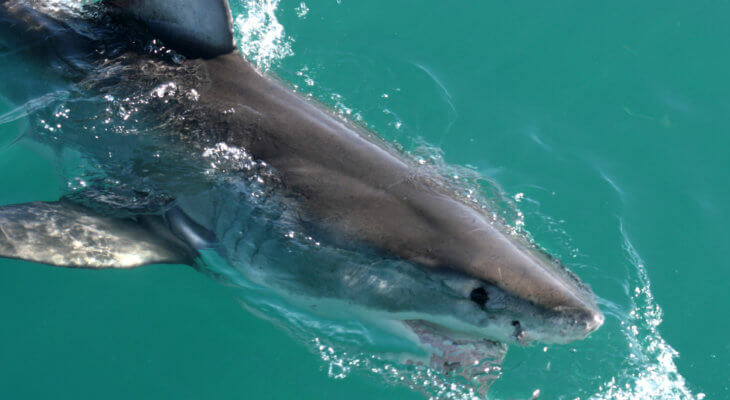 Diving with Great White Sharks is an exhilarating and fascinating experience. 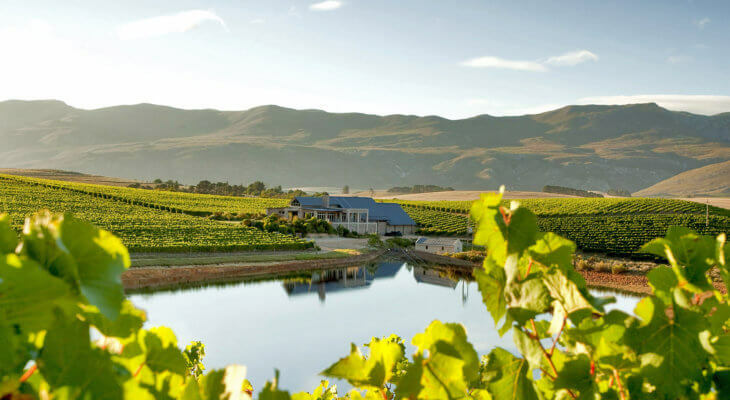 The Hemel-en-Aarde is one of South Africa's premier, cool-climate wine producing regions and is home to some of the country's finest and oldest estates. 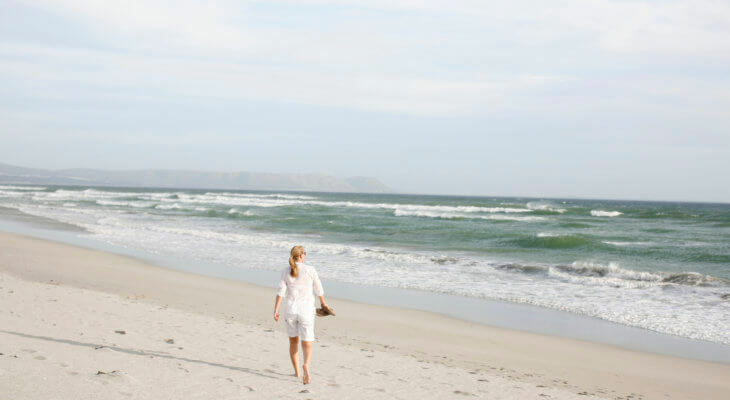 Birkenhead House is located between two of Hermanus's best swimming beaches - Voelklip and Nanny's Beach. The mile long Grotto Beach is just a short drive or walk away. Sea kayaking is a wonderful outdoor pursuit for the more adventurous. 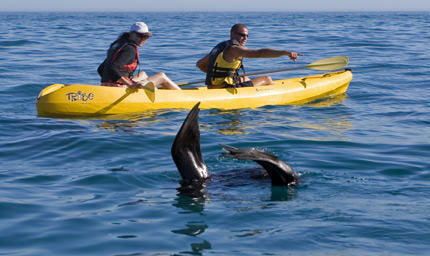 It will get you up close to some of Hermanus's fascinating sea life and it's also great exercise. 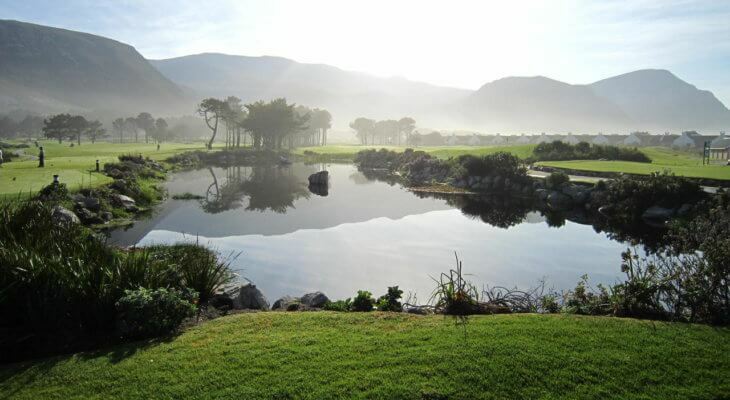 Hermanus is a wonderful golfing destination. 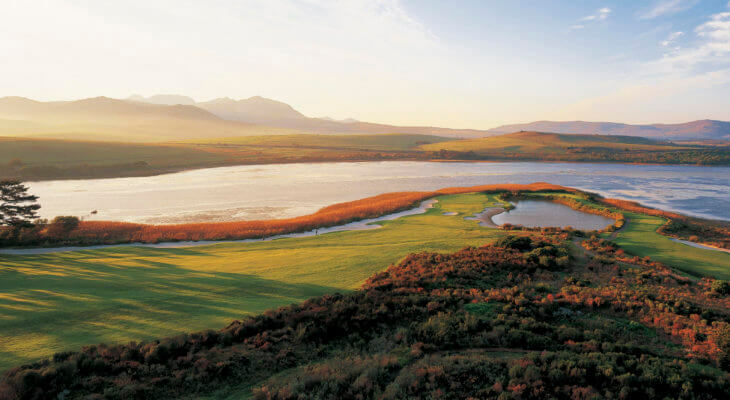 Hermanus Golf Club in the centre of town and Arabella golf club is just a short distance away and voted amongst the Top 5 golf courses in South Africa. 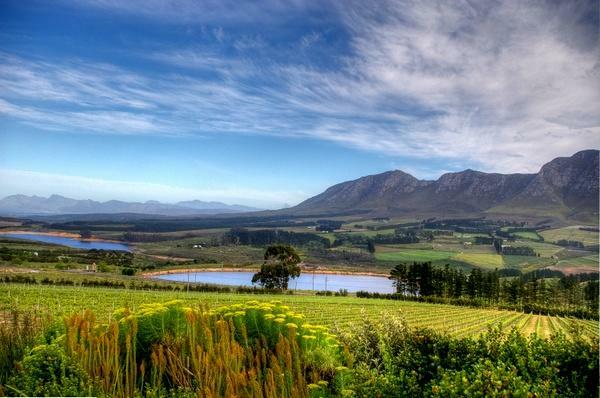 Hermanus is surrounded by natural wonder. There are two incredible nature reserves in close proximity - Fernkloof Nature Reserve and Walker Bay Nature Reserve. 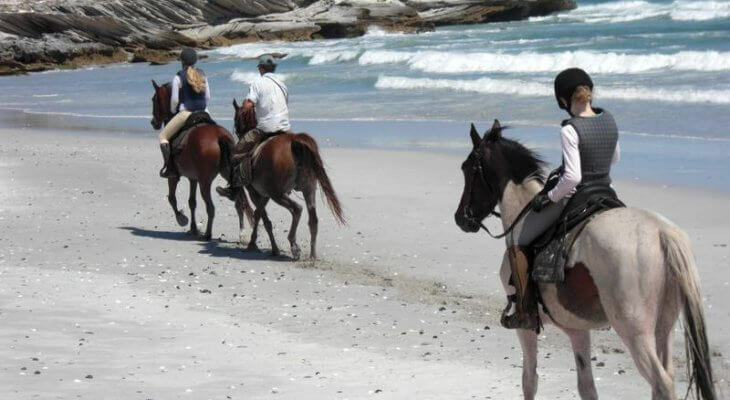 Whether you're a first time rider or an experienced pro, Hermanus is the ideal destination to explore on horse back while savouring the champagne air. 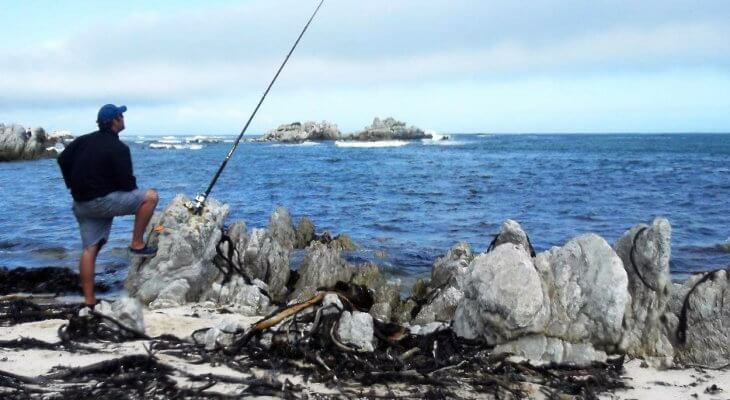 Embark on a one or two hour fishing expedition around Gansbaai, Bettie’s Bay or if the weather permits, on long beach also known as “Die Plaat” which is a semi-private beach, that forms part of the Walker Bay Nature Reserve. 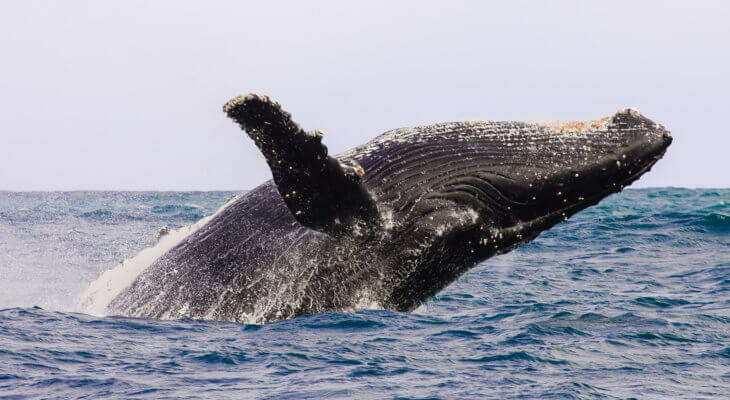 For those who have an extended itinerary in Hermanus, Birkenhead House can gladly organise day tours which encompass a wide range of experiences, from encounters with Africa's big cats to deep sea fishing tours - there is something for everyone to enjoy.